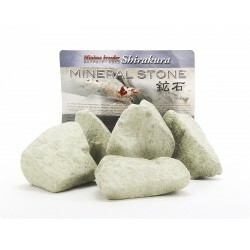 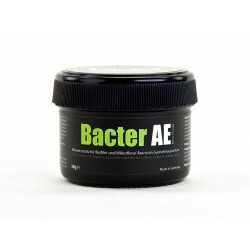 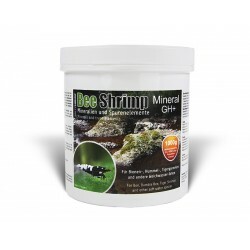 Minerals & Bacterial Additives There are 51 products. 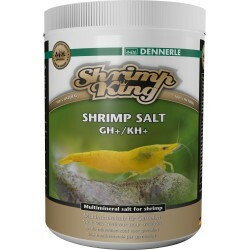 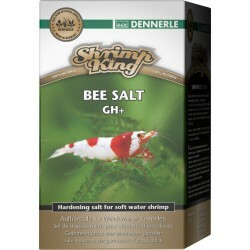 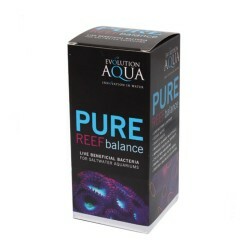 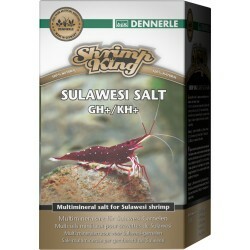 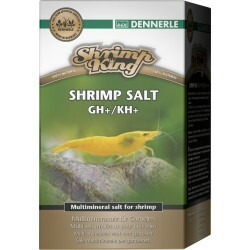 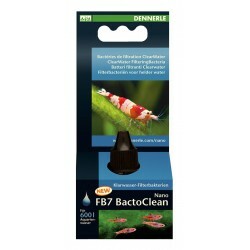 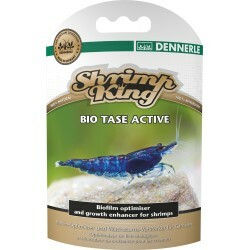 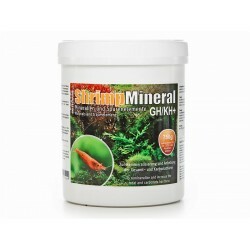 Bacterial and Enzyme Supplement to boost shrimp's digestive system as well as filter bacteria - 60ml. 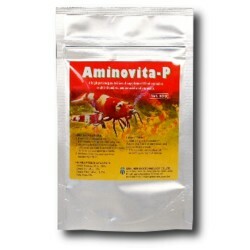 Genchem Aminovita-P - Multivitamins, Amino Acids and Enzymes. 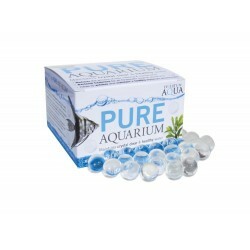 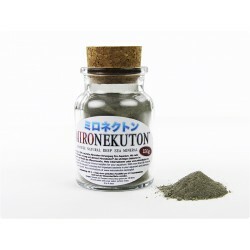 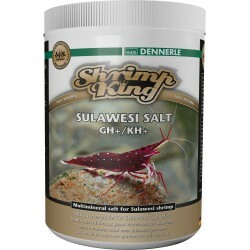 High potency nutritional supplement for shrimp and fish. 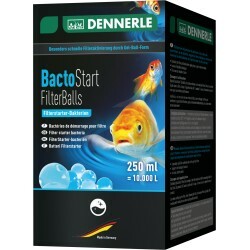 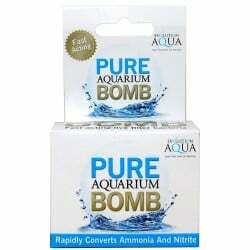 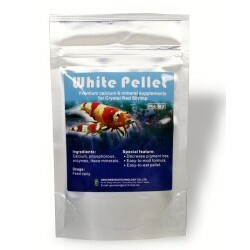 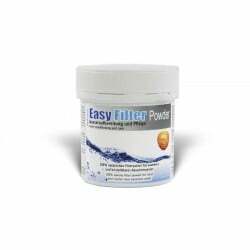 Easy Filter Powder - Dechlorinator and detoxicator for filtering and cleaning of aquariums. Montmorillonite Powder enriches your water with essential minerals. 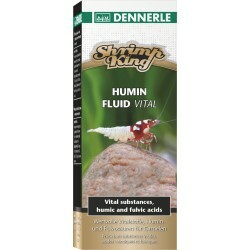 Additionally it has the abilty to bind polutants. 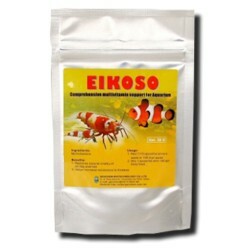 50g Tub. 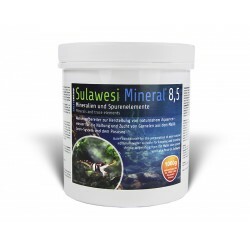 Liquid humic and fulvic acids / Black Water. 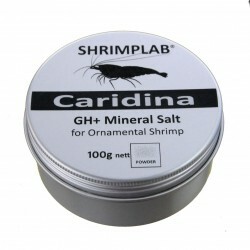 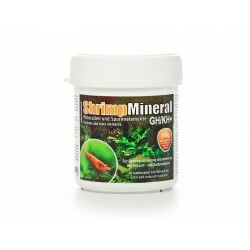 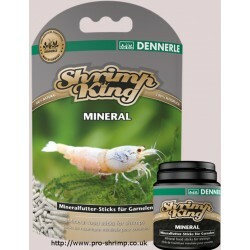 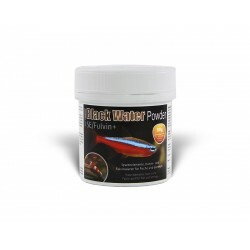 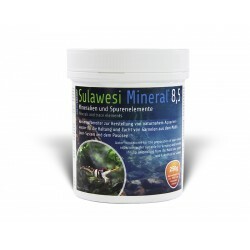 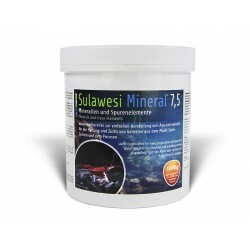 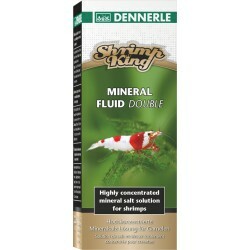 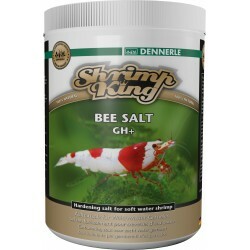 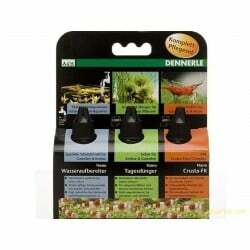 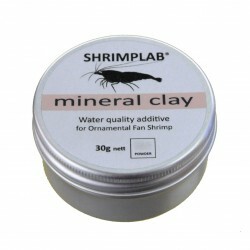 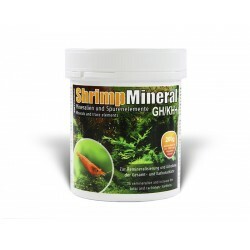 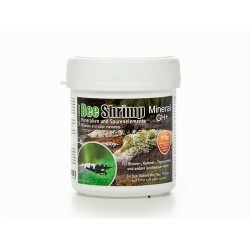 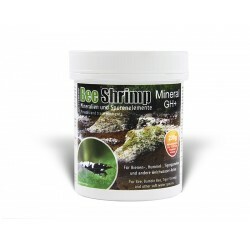 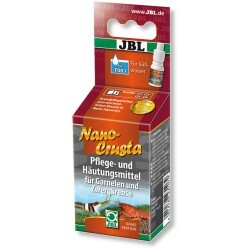 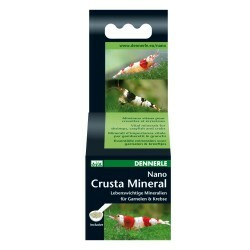 Liquid Mineral and Care Solution for Shrimp and Crayfish. 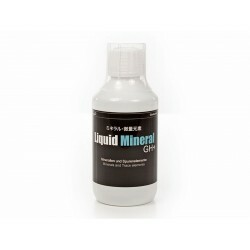 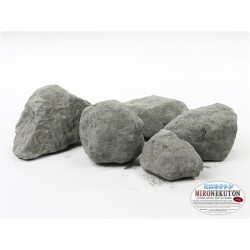 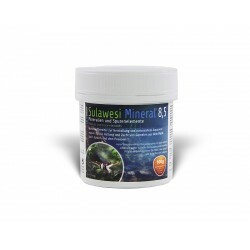 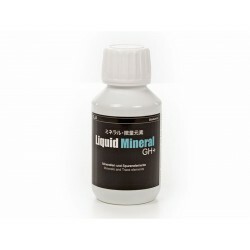 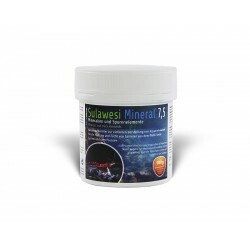 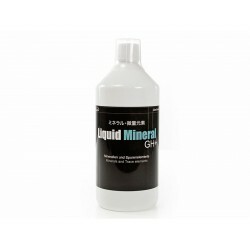 Liquid Mineral to increase mineral content in RO or soft water.